Shawn P. Wainscott. Photo courtesy of Columbus Police Department. Columbus police are identifying the driver injured in a chase near Central Middle School yesterday afternoon. 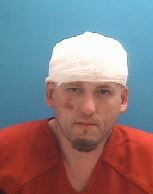 37-year-old Shawn P. Wainscott of Columbus is facing charges of resisting law enforcement with a vehicle, aggressive driving, reckless driving, failure to stop after an accident, and criminal recklessness. Additionally, he was wanted on a parole warrant. An officer tried to stop Wainscott’s vehicle near Sixth and Smith Streets at about 4:30 p.m. yesterday afternoon but he refused to pull over and tried to flee from police. 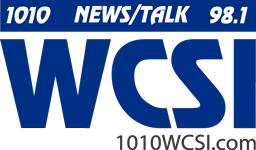 Lt. Matt Harris says Wainscott sped west on Seventh Street and sideswiped a vehicle traveling east near Central Middle School. 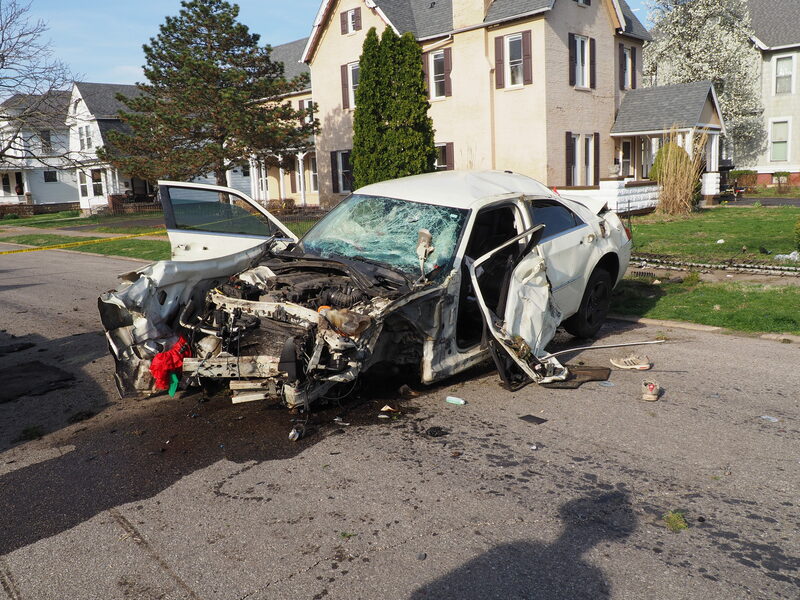 That vehicle was driven by 29-year-old Thorn M. Murphy of Columbus who was uninjured. Wainscott’s vehicle crashed into a nearby yard, flipping over and landing in the 700 block of Pearl Street. Police say a female passenger ran away but was captured a short time later by a police dog. She was later released..
Wainscott was taken to Columbus Regional Hospital for treatment before being taken to the Bartholomew County Jail.